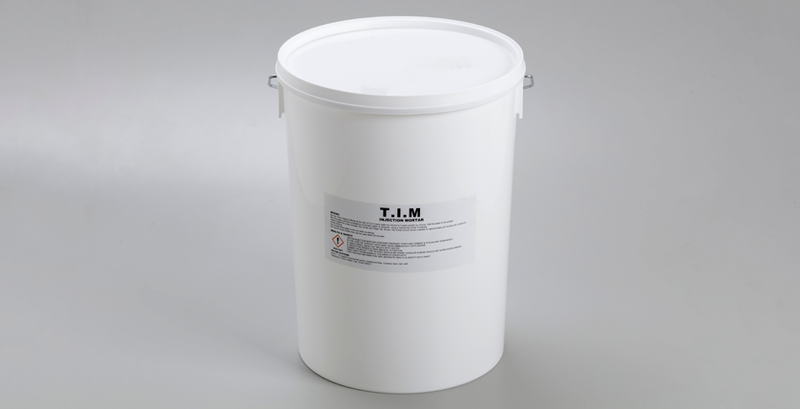 TIM is a blend of ordinary Portland cement, selected fine quartz aggregates and active waterproofing chemicals which when mixed with water, create a smooth slurry. TIM is suitable for injection in most types of construction, especially thick or random rubble filled walls. It is odourless and gives off no toxic vapours.